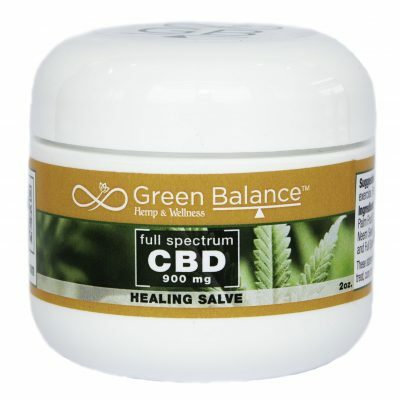 If you are looking for convenience and consistency in your daily dose of full-spectrum CBD Oil, then look no further! 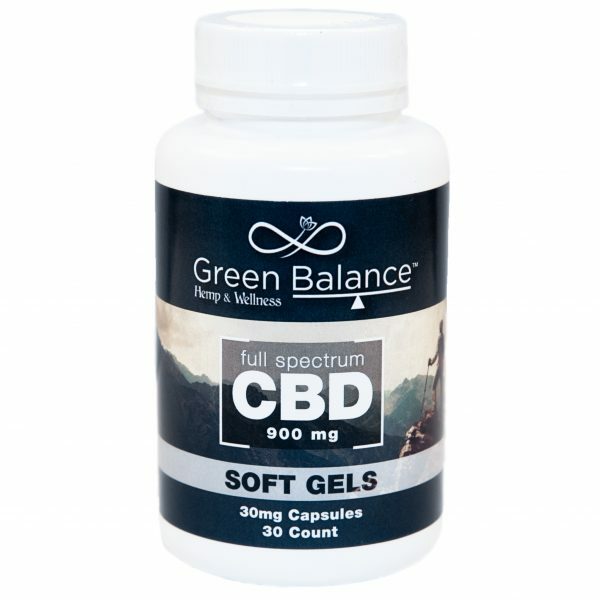 Our 30mg soft gels offer the purest most concentrated CBD oil pills on the market today. 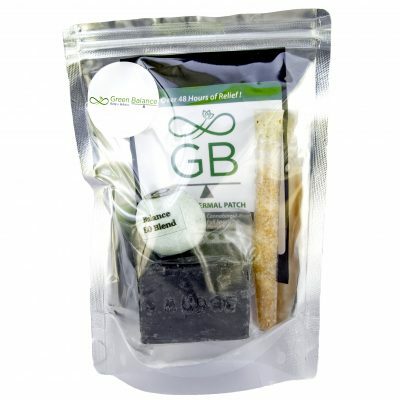 They have absolutely no taste and dissolve in your intestinal tract, not your stomach, for optimal absorption, and pack a nice punch for on-the-go types or those who prefer a soft gel that is easy to swallow. 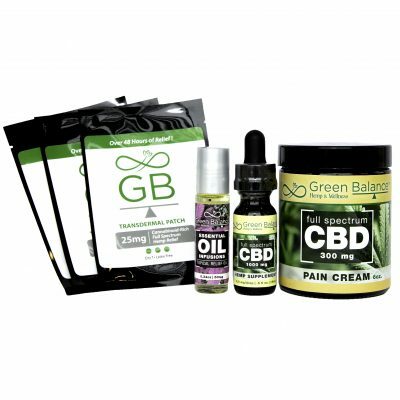 You can Save 5% or more with Auto-Ship!